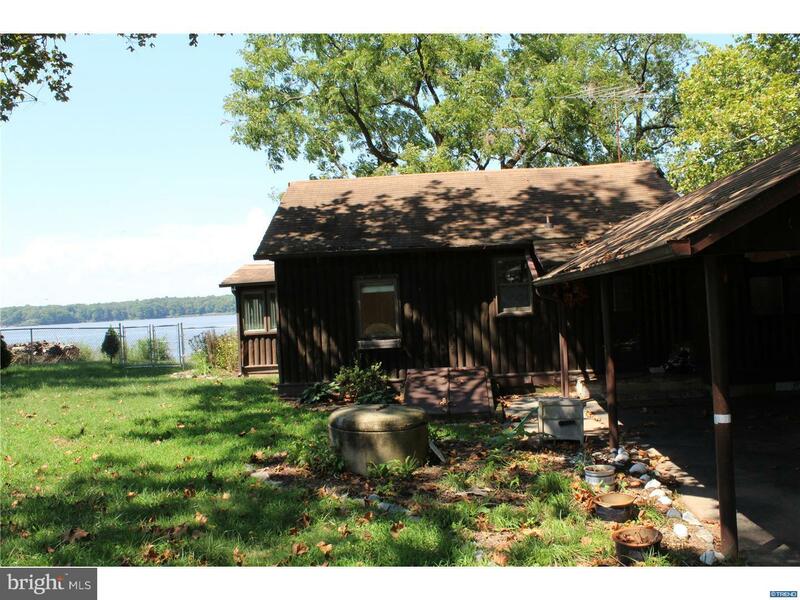 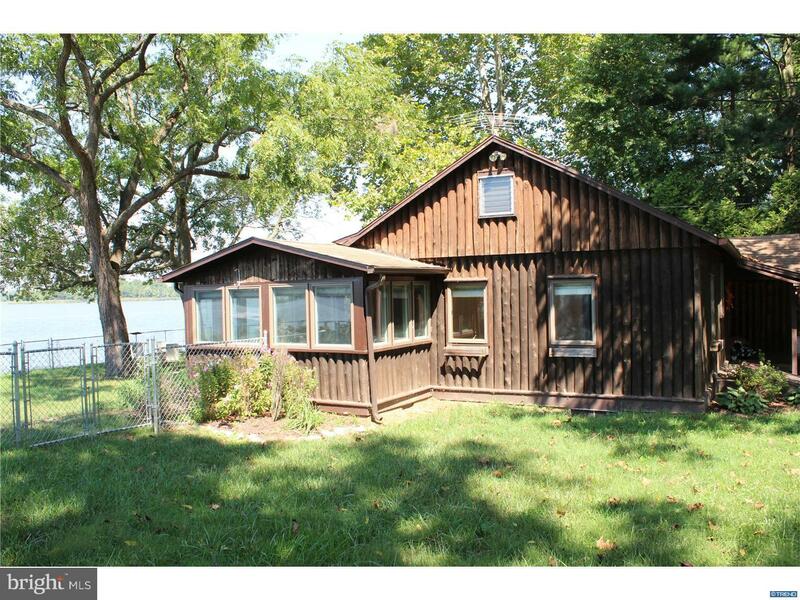 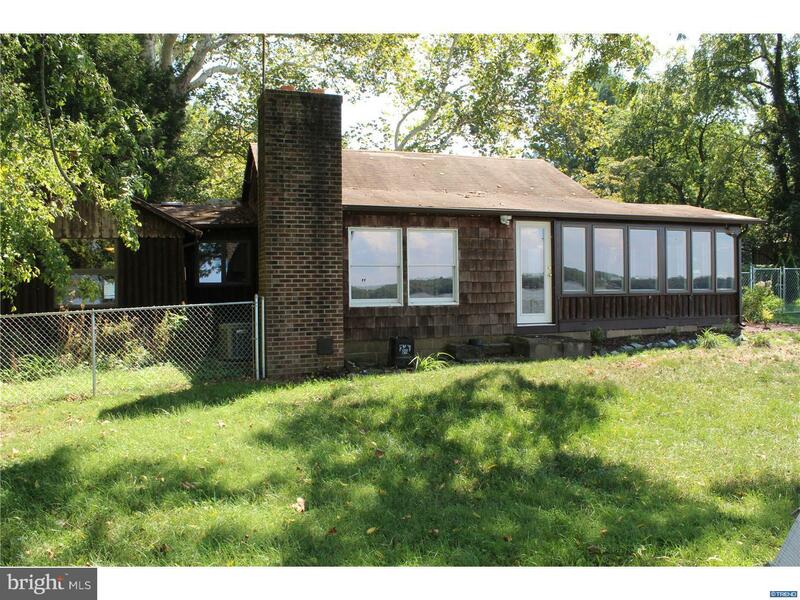 Wonderful Log Cabin situated on the Elk River at Locust Point. 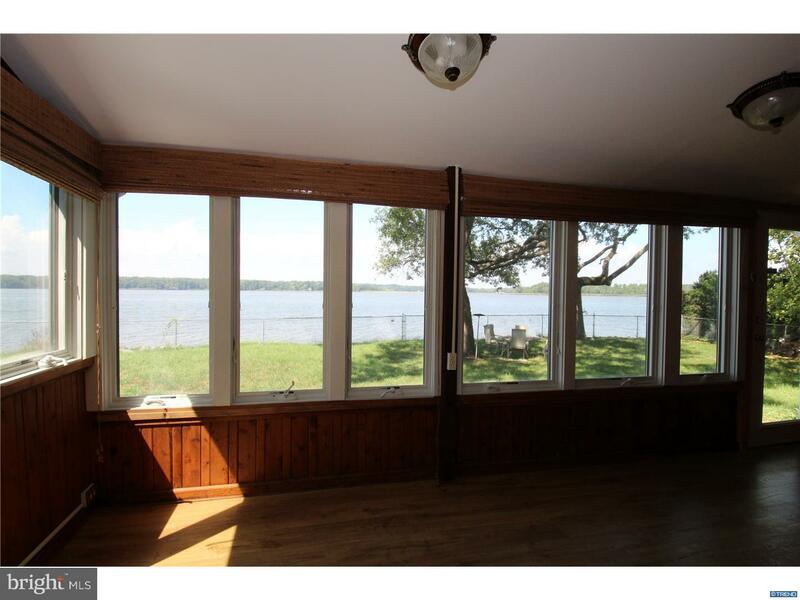 Water views from almost every room in the house. 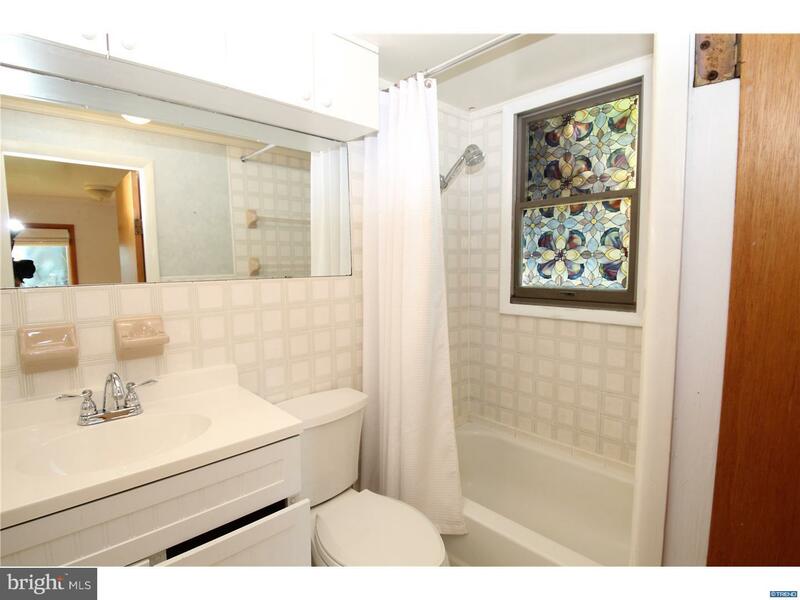 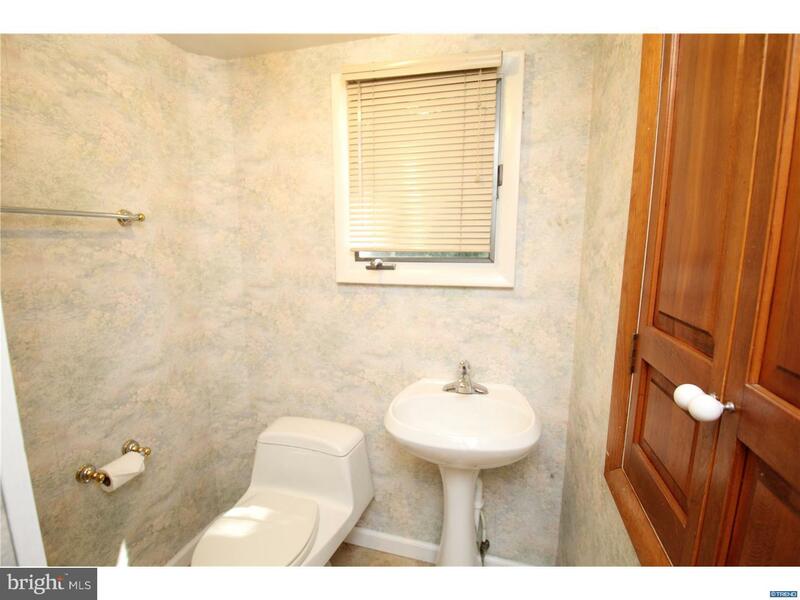 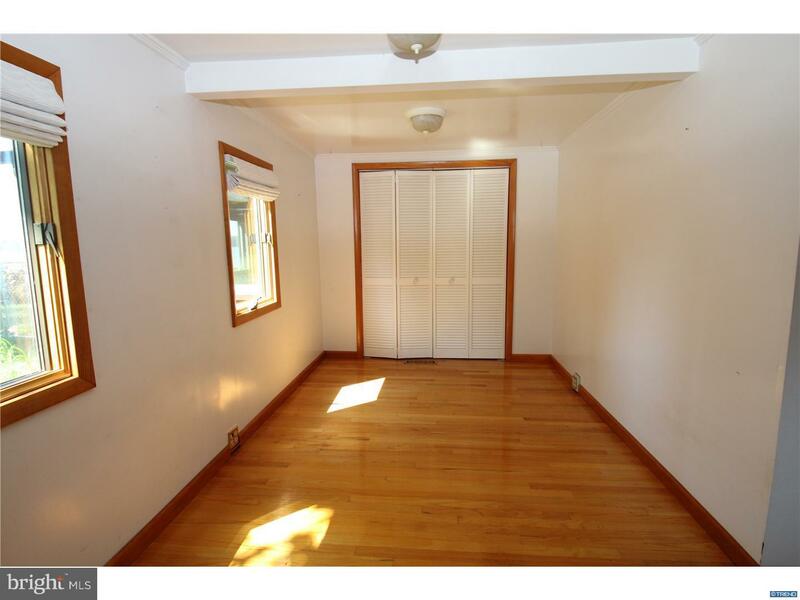 There are 2 bedrooms and 2 updated baths. 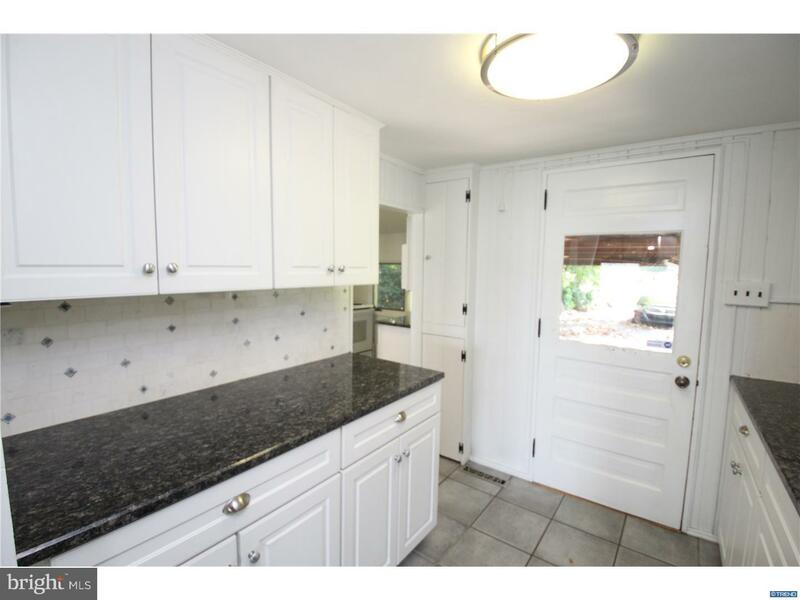 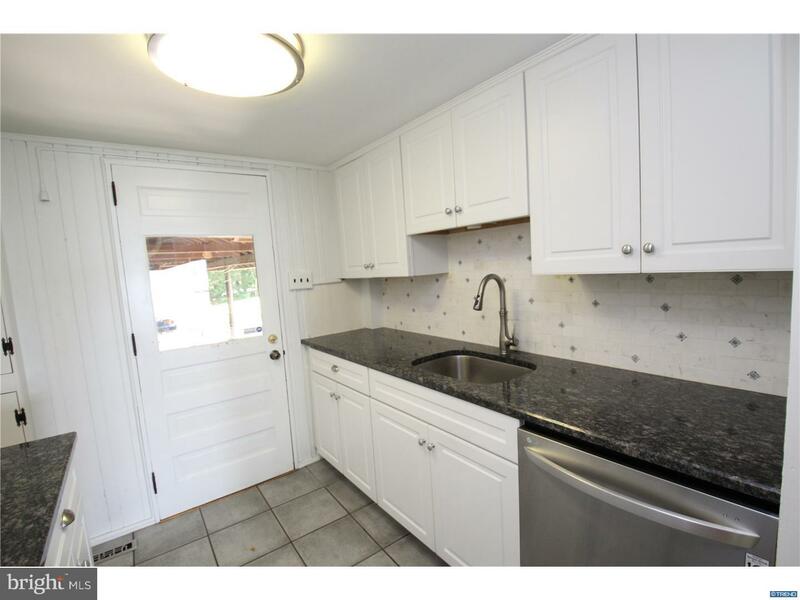 The kitchen features white cabinets, granite tops, electric stove and dishwasher. 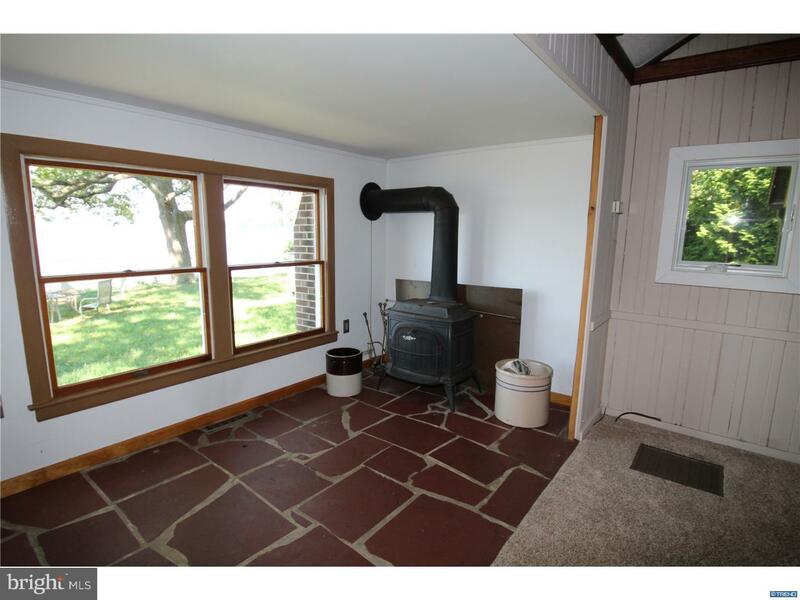 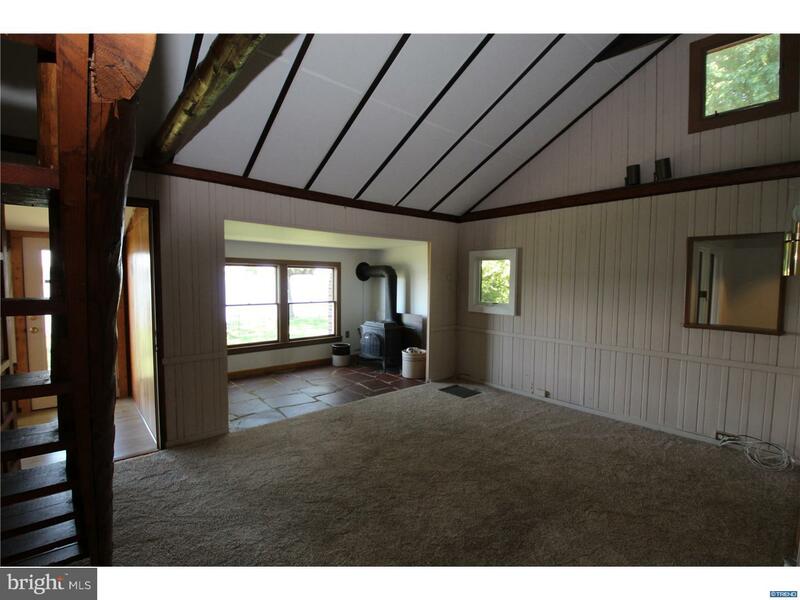 The large living room area has a wood stove and there is a sunroom looking out on the Elk River. 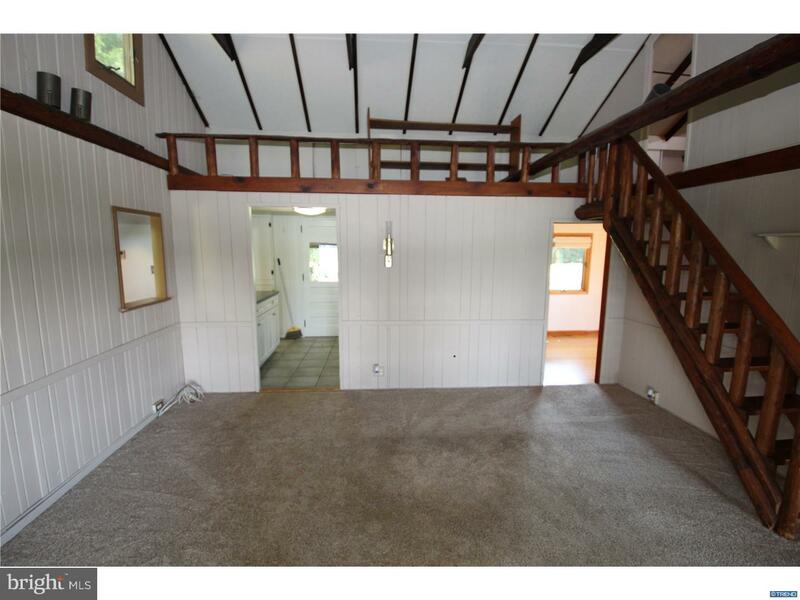 Most floors are hardwood and tile. 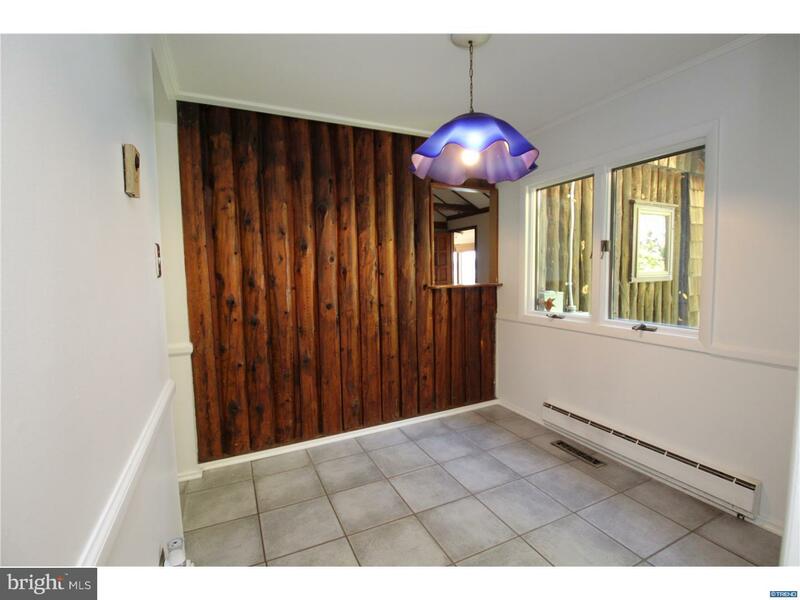 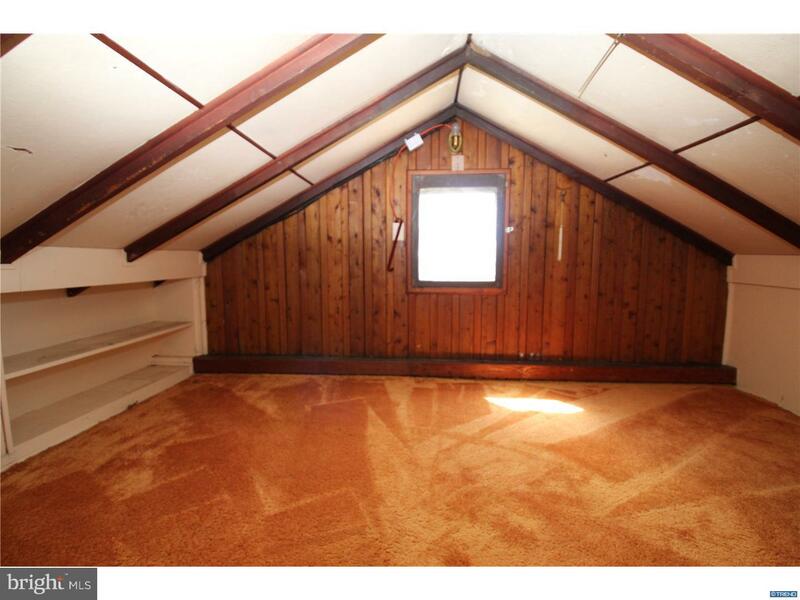 There is also central air, a loft area, basement and a carport. 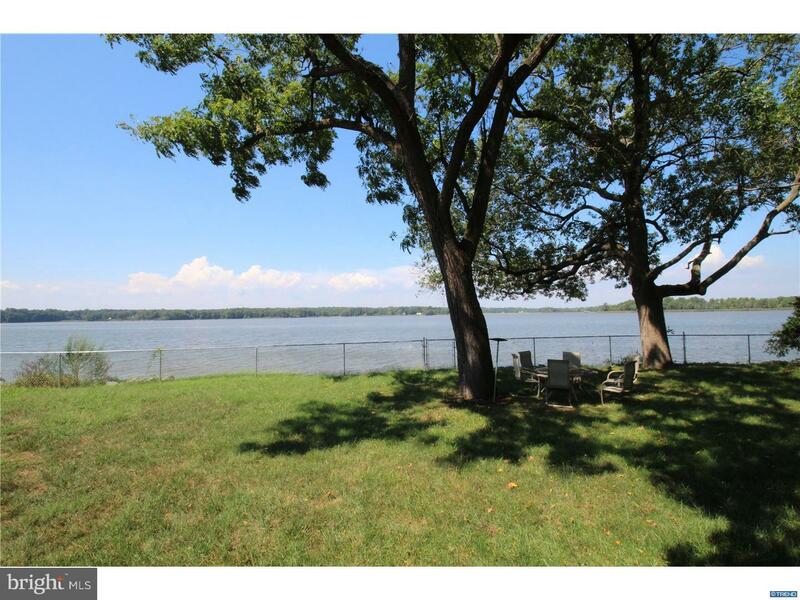 Outside is the large lot with a fenced area. 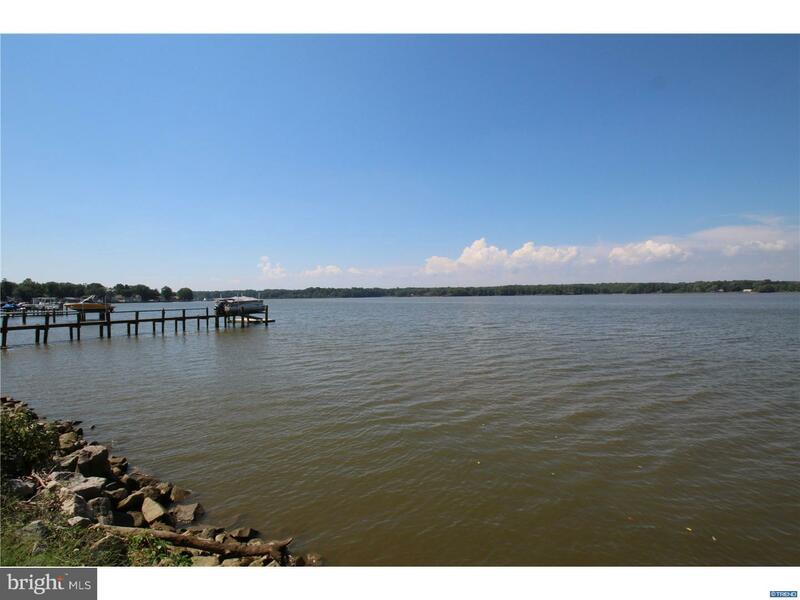 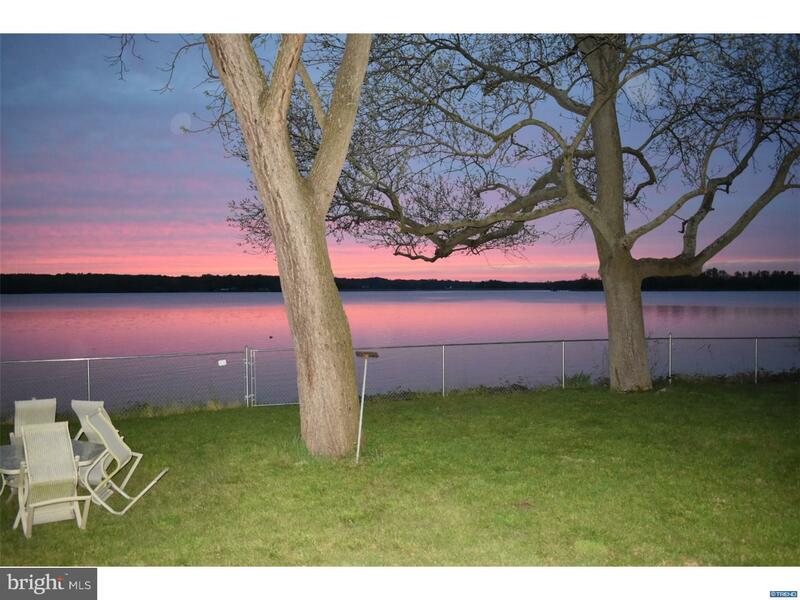 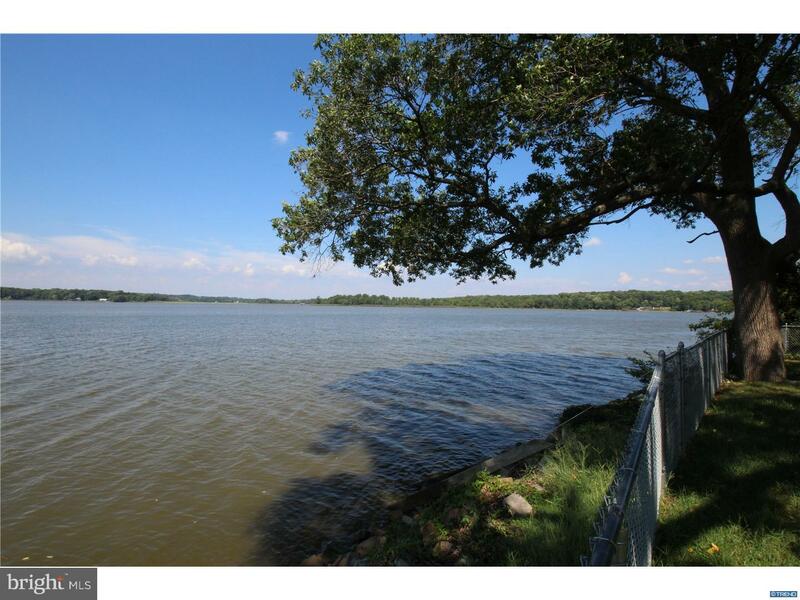 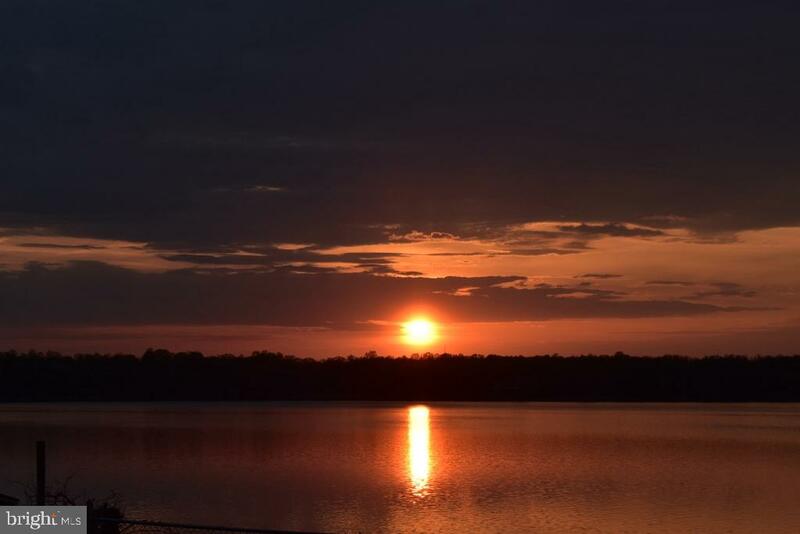 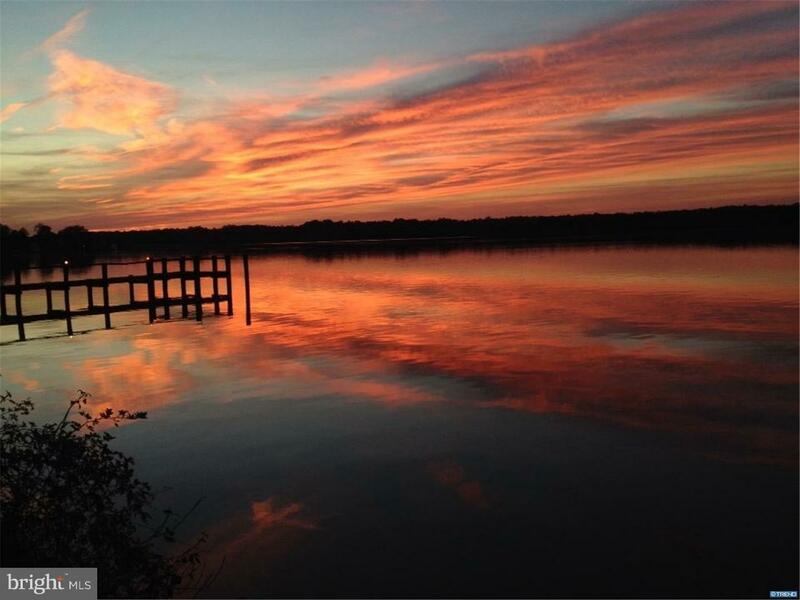 Come and enjoy the peaceful waterfront setting. 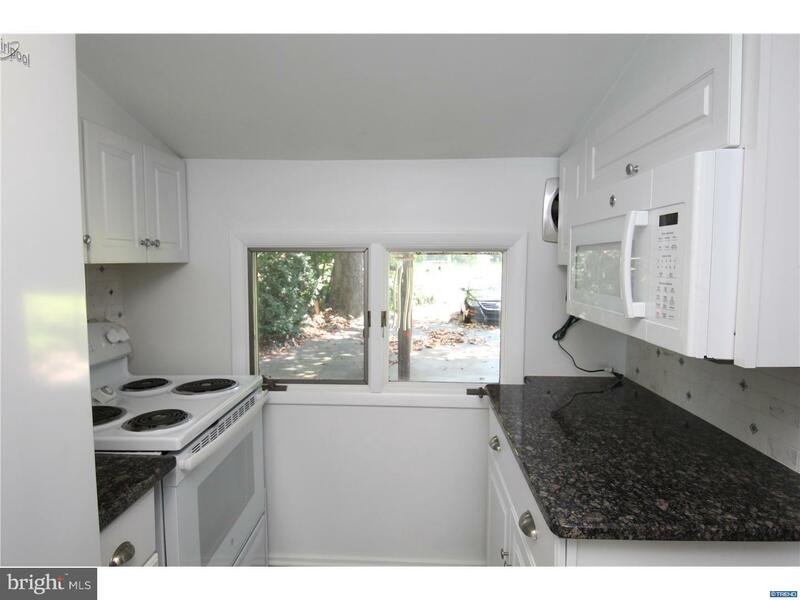 Seller is offering a 1 year 2-10 home warranty. 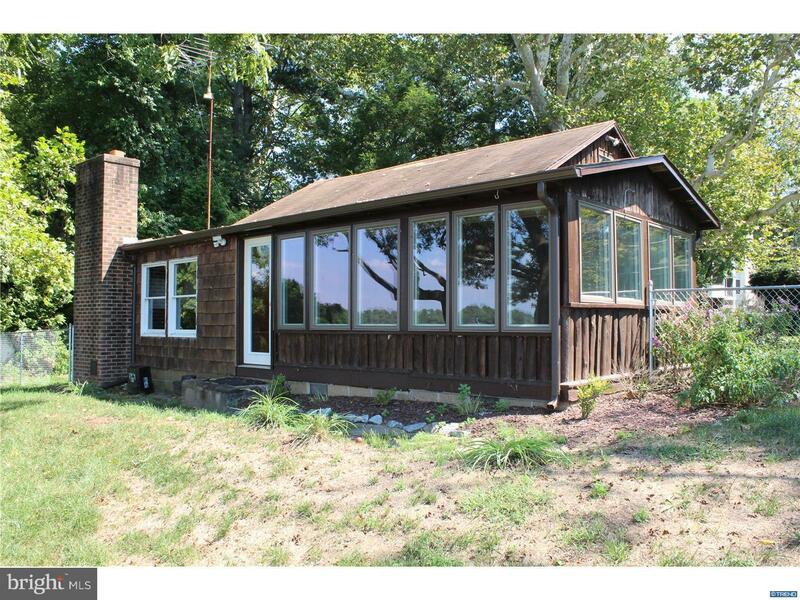 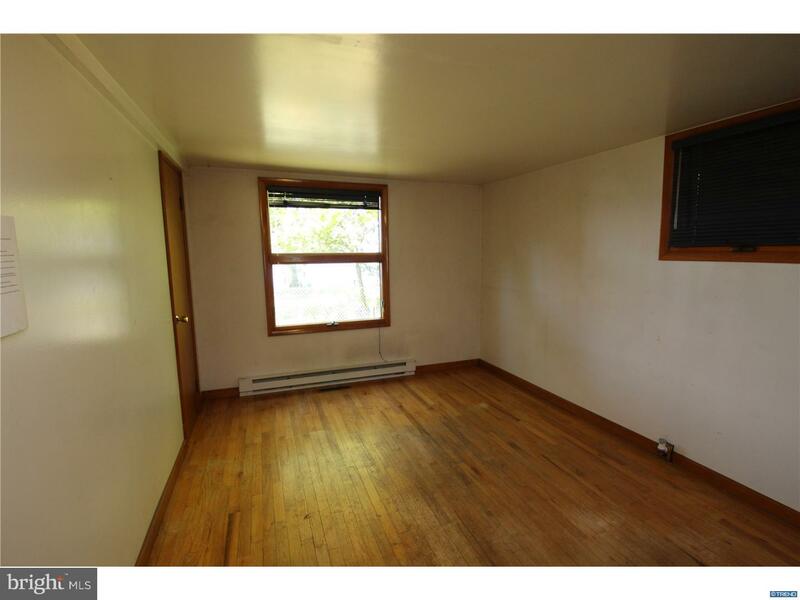 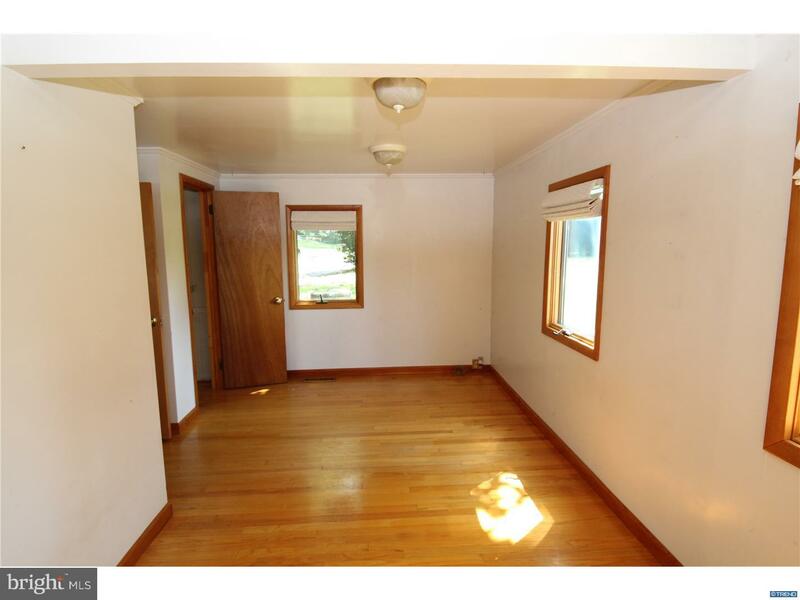 Building square footage does not include the enclosed porch.